When potential buyers peruse homes for sale, they often focus on two big rooms: the kitchen and the bath. So if you’re considering renovating your Louisiana home to speed your property sale (or to get a higher listing price), it makes sense to start in one of these two spaces. 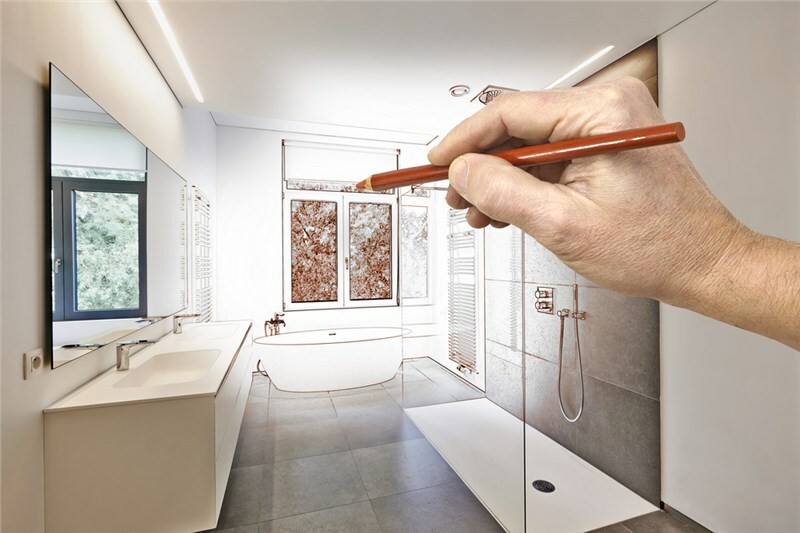 At EZ Baths, we offer customized bathroom remodel services based on our clients’ unique needs—and below, we’ve gathered our best tips on completing a bathroom remodel for resale purposes. Check them out to get your master, guest, or hallway bath perfectly sale-ready! So before you jump into a bathroom remodel for resale, consider meeting with a local bath remodeler or real estate agent to get a better handle on your neighborhood’s specific circumstances. A quick consultation could save you thousands! Sometimes something as small as replacing a dated shower rod or swapping out faucet heads can make a huge difference! 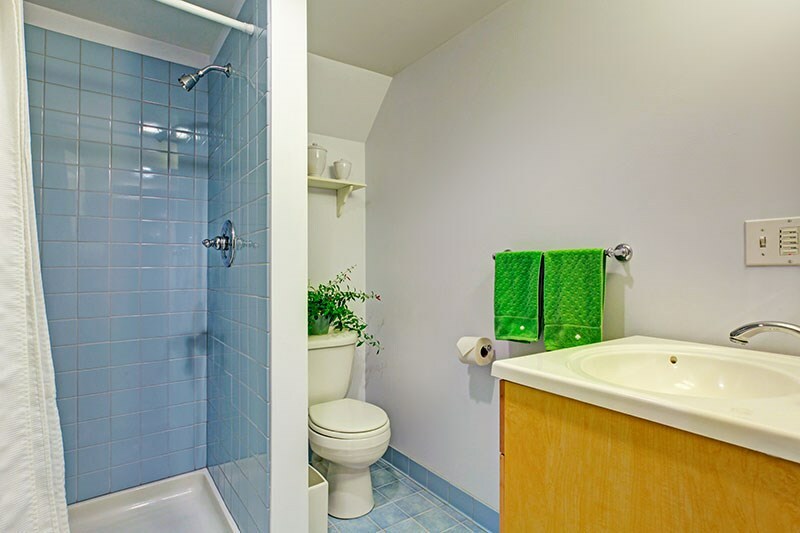 Above all, remember that potential home buyers should be able truly see themselves in your bathroom. When it comes to a bathroom remodel for resale, the most important tip may be this: don’t do it yourself. Unless you’re a licensed professional bathroom remodeler, you’d likely be putting your property at risk of water damage, possible sanitation issues, and expensive repairs. 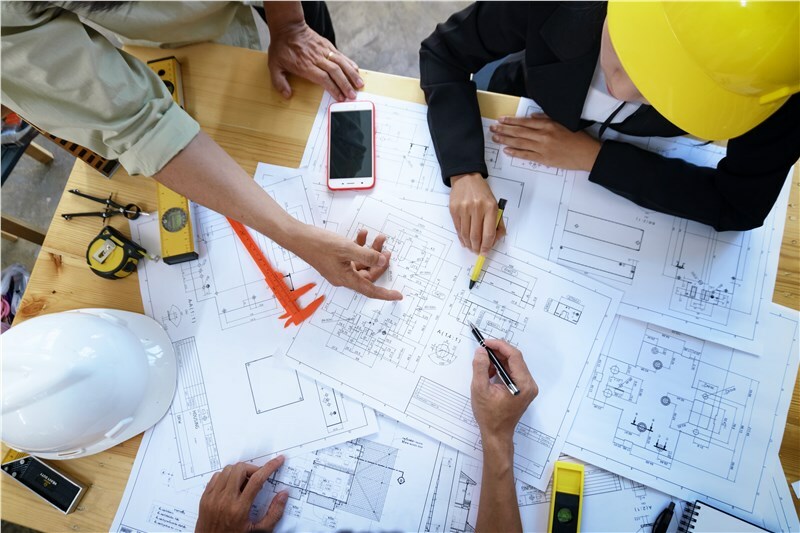 Even if you think everything has gone well with your bathroom renovation, your DIY solution may be against Louisiana building code—which won’t be a pleasant discovery when you’re trying to complete your final pre-sale home inspection. The good news is that you don’t always have to make huge changes to improve your bathroom before selling your home; a simple yet professional touch may be all you need to see a higher property value. Even if you don’t end up selling your home, the bathroom remodel tips above will definitely help you enjoy a room that you use every single day! Want some professional guidance on a bathroom remodel for resale? 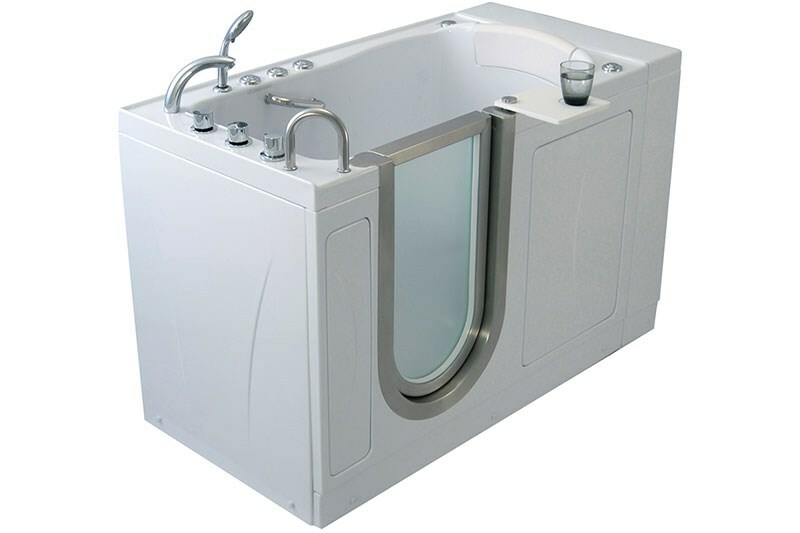 Then contact EZ Baths today! We’d be happy to meet with you to discuss your ideas and provide a free quote with no sales pressure. Call today or complete our online form to schedule your Baton Rouge bathroom renovation consultation.